Traditional Watermelon Pie - What About Watermelon? 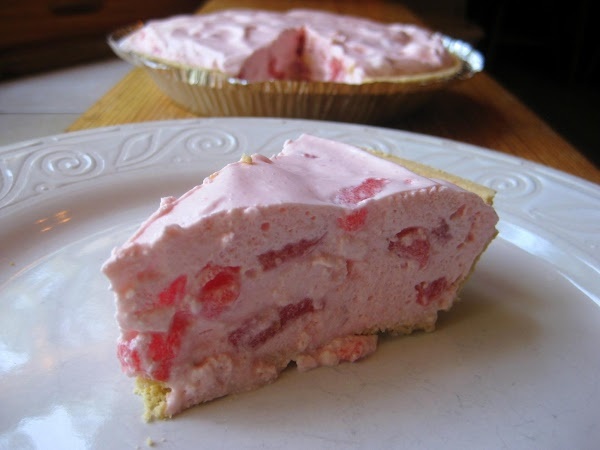 Sweet pies have been around for as long as we can remember but have you heard of a watermelon pie? A sweet treat that incorporates watermelon pieces in a creamy filling, cased within a pastry base. 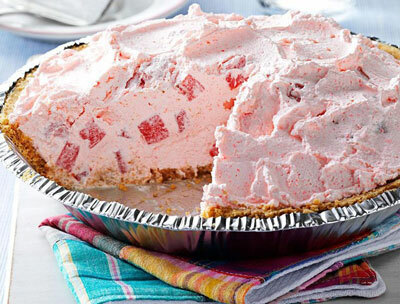 This watermelon pie gives an interesting twist to a traditional fruit pies. 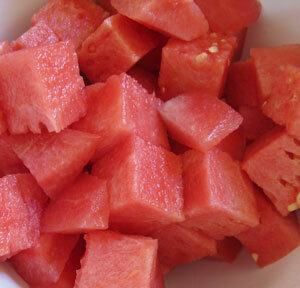 Prepare ingredients by cutting watermelon into small cubes (enough for two cups worth). Boil the jug and then in a large bowl add gelatin and 1/4 cup boiling water. Stir gelatin with water using a spoon until all crystals have dissolved. Set aside and allow to cool down for approximately five minutes. Add cream to gelatin mixture, using a whisk to combine. Once combine, add watermelon cubes and stir so that watermelon is evenly dispersed throughout the cream. 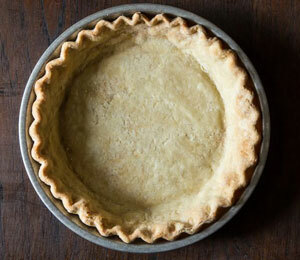 Place pie crust onto a plate. Spoon cream mixture into pie crust and place in refrigerator. After approximately two hours your pie will be set to perfection. Cut into triangular slices and enjoy!